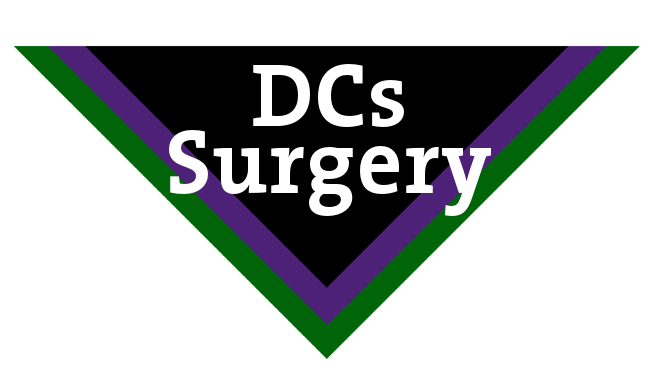 A quick reminder that our next DCs Surgery is coming up this month, which all leaders are welcome to drop in to. 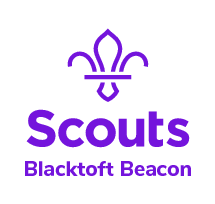 The aim of these sessions is to provide a time where any leader can come and speak to members of the District team and get help with things such as validating training modules, using Compass, permit applications, completing DBSs, etc. There will be internet access to complete tasks that require it or just a friendly face to chat through any problems you may have. We hope to see you there!